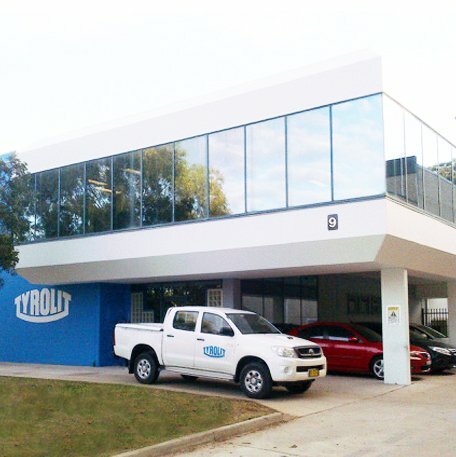 Thanks to its global sales network, in addition to premium product solutions in the three core areas of cutting, grinding and finishing, the Trade business unit of TYROLIT guarantees truly customer-focused marketing support. 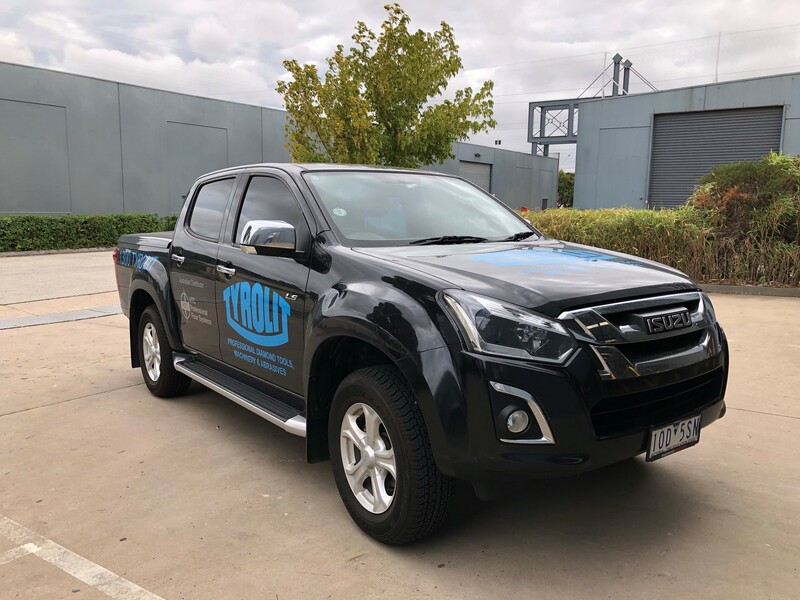 The Australia subsidiary of the globally operating industrial group was originally founded in 1984 under the name Castle Tools, boasting over 30 years in the Australian industry. 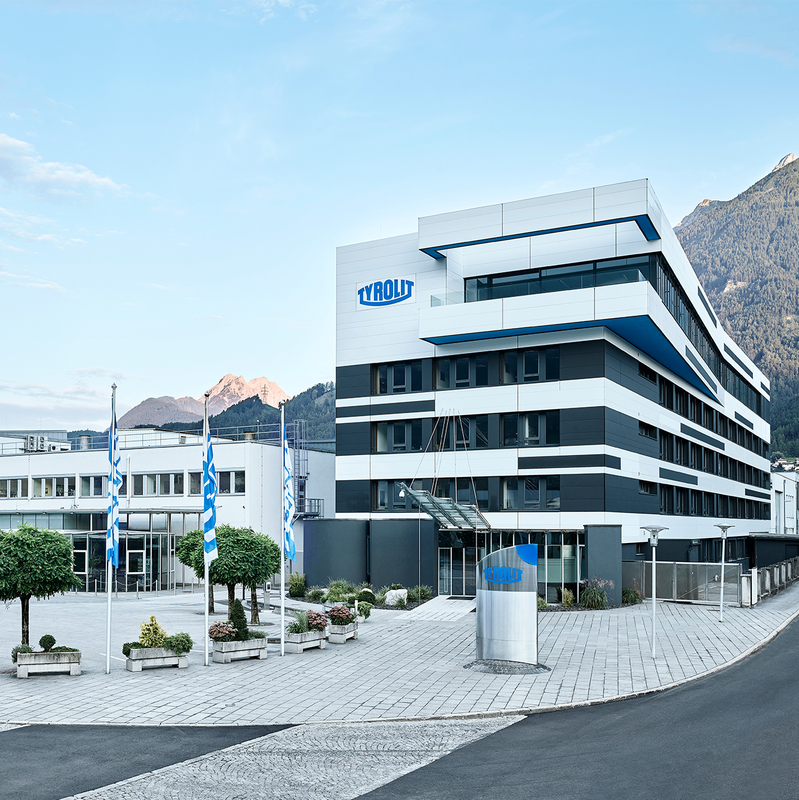 It is this experience paired with almost 100 years’ worth of TYROLIT knowledge in the field, which allows us to remain a market and innovations leader. We stay continuously dedicated to manufacturing only the very best diamond tools and equipment for our Australian customers. 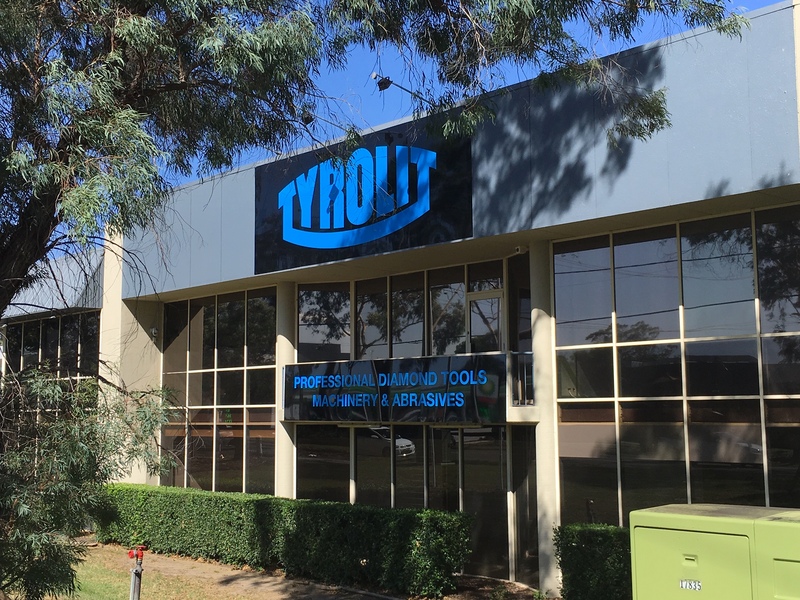 On the 18th of January TYROLIT Australia officially signed the dotted line to buy the new Sydney premises.